Dr. Josée Martineau graduated with honors in 1989 with both a Bachelor of Science (B.Sc.) and Optometry degree (O.D) from the University of Waterloo. She received two prestigious awards, the T.T Beattie award for the Orthoptics and Visual training and the A.W. Cole Award for the Clinical Excellence. She also has her therapeutic drug accreditation from Northeastern State University, Tulsa, Oklahoma. 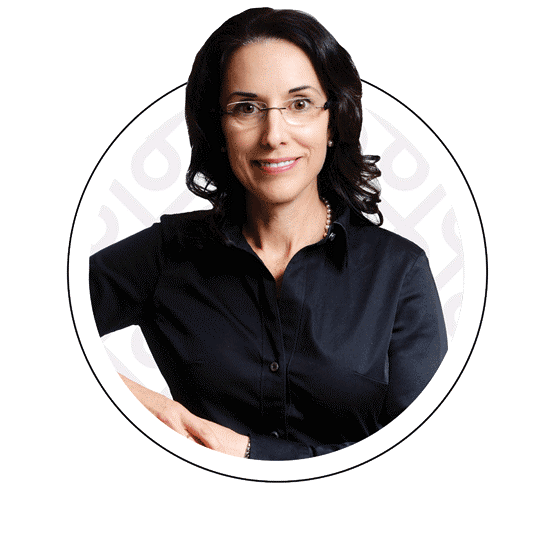 Practicing now for 30+ years and recipient of many prestigious awards, Dr. Josée Martineau is truly devoted to giving her patients expert vision care. 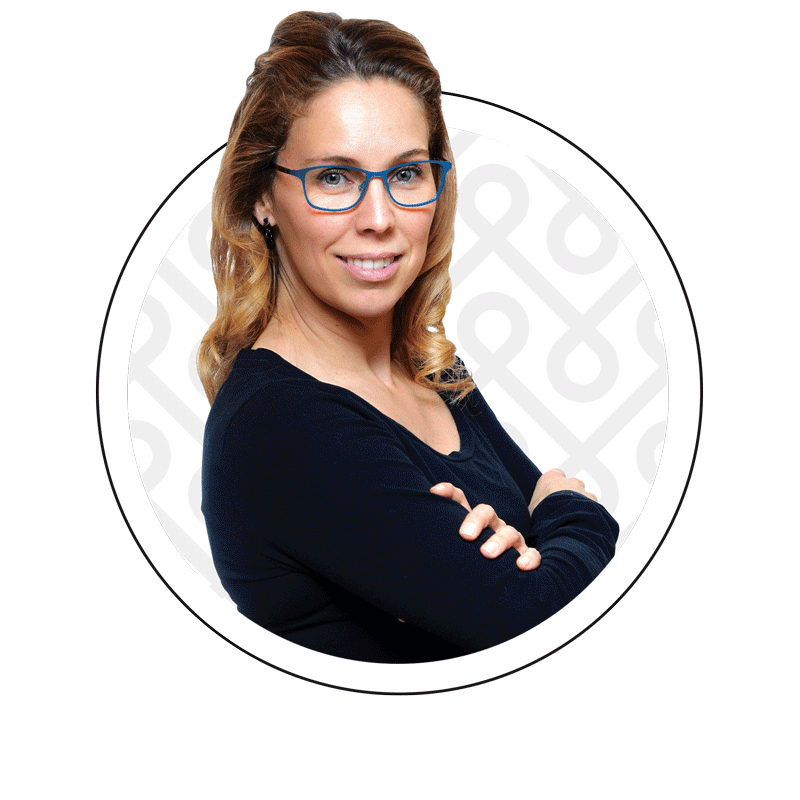 In addition to her private practice, Dr. Martineau has worked with the CNIB as low vision consultant and remains actively involved in helping the visually impaired. She also sat on a national advisory committee that studied the needs of visually impaired Canadians. Dr. Martineau has sat on the Discipline Committee of the Ontario College of Optometry. She chaired the Optometry review Committee for the Ontario College of Optometry for many years. Dr. Martineau is also an examiner for the National Board of Examiners. She has given many lectures on Optometry. Both CBC radio and television have requested interviews and she has been featured in the newspaper Le Droit. Furthermore, Dr. Martineau is a mother of three grown boys. In the summer, she drives a boat for all types of water sports. In the winter, she is a busy hockey, volleyball and rowing mom. Balance and sanity are achieved by running forty kilometers a week. 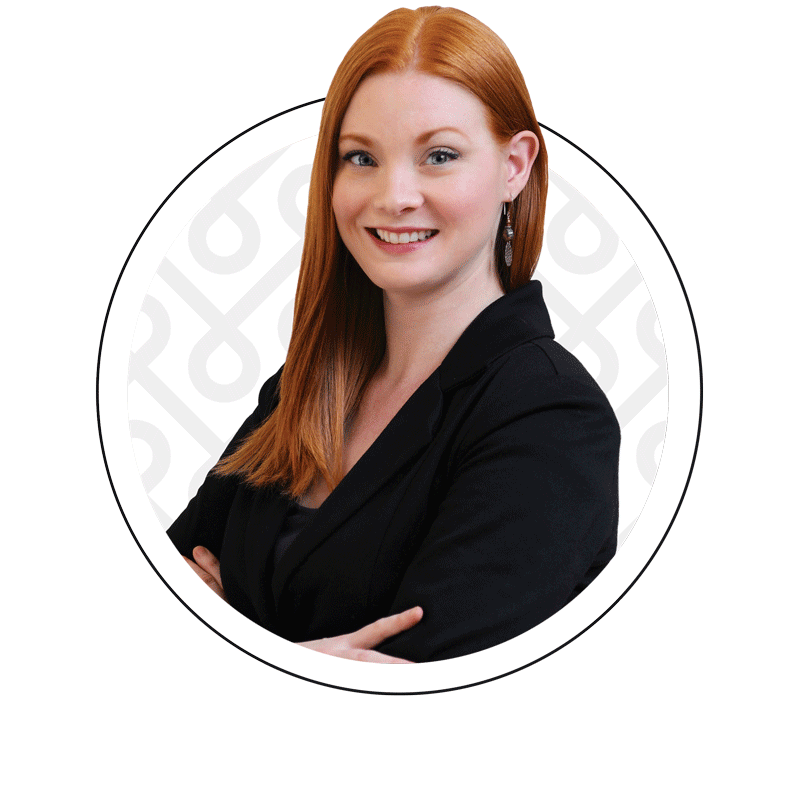 Dr. Erin Kelcher graduated from the University of Alberta in 2005 with a Bachelor of Science degree (B.Sc.). Her specialization focused in psychology and the neurophysiology of visual processing. 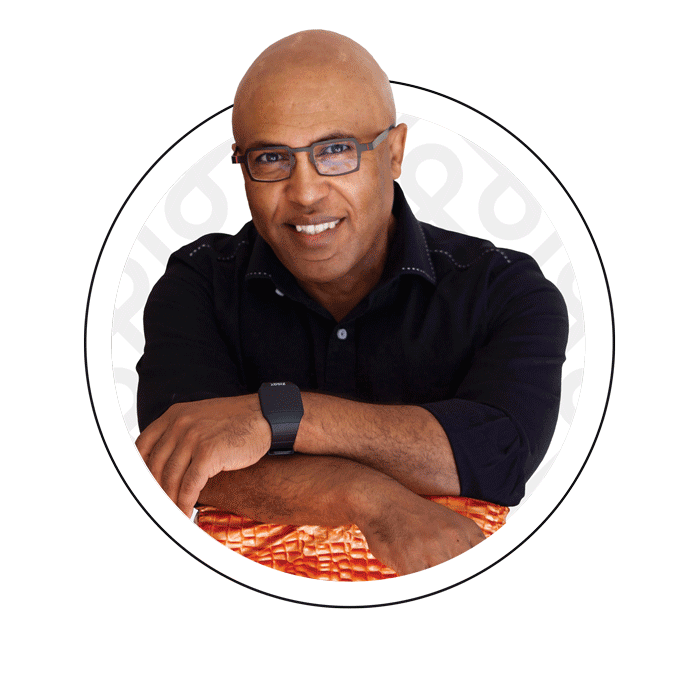 Dr. Kelcher spent several years working in Edmonton as a Certified Crisis Worker prior to pursuing a Doctorate of Optometry (O.D.) from the University of Waterloo’s School of Optometry and Vision Science in 2015. She went on to complete an ocular disease externship in Miami, Florida, working alongside several ophthalmologists affiliated with the renowned Bascom Palmer Eye Institute. Her training emphasized the highest standard of care in the diagnosis and management of various ocular diseases, including glaucoma, diabetes, and macular degeneration as well as the use of therapeutic pharmaceutical agents, pre-and post-operative cataract and laser eye surgery management. Dr. Kelcher is a member of the Ontario Association of Optometrists, sits on the executive committee of the Ottawa Society of Optometrists, and is an active member and prior optometric consultant for the Canadian Association of Optometrists. Dr. Kelcher is pleased to welcome patients for low vision, contact lens, and pediatric care. She is happy to be part of the Eye See Eye Learn program raising awareness about the importance of early childhood eye exams, and visual health assessments before starting school. Outside of the clinic, Dr. Kelcher enjoys cooking, hiking, camping and travel. She is happy to call Ottawa her new home and loves to spend time exploring local attractions and festivals. Max is a serious photography enthusiast. With his 15 years of experience, first as a technician and now as an optician, he combines function and passion. With a good eye, this optician perfectly defines face and frames. Because of his love for photography, he sees the stylish frame that will make a work of art of your selection of frames. For him, it is the quest for perfection. 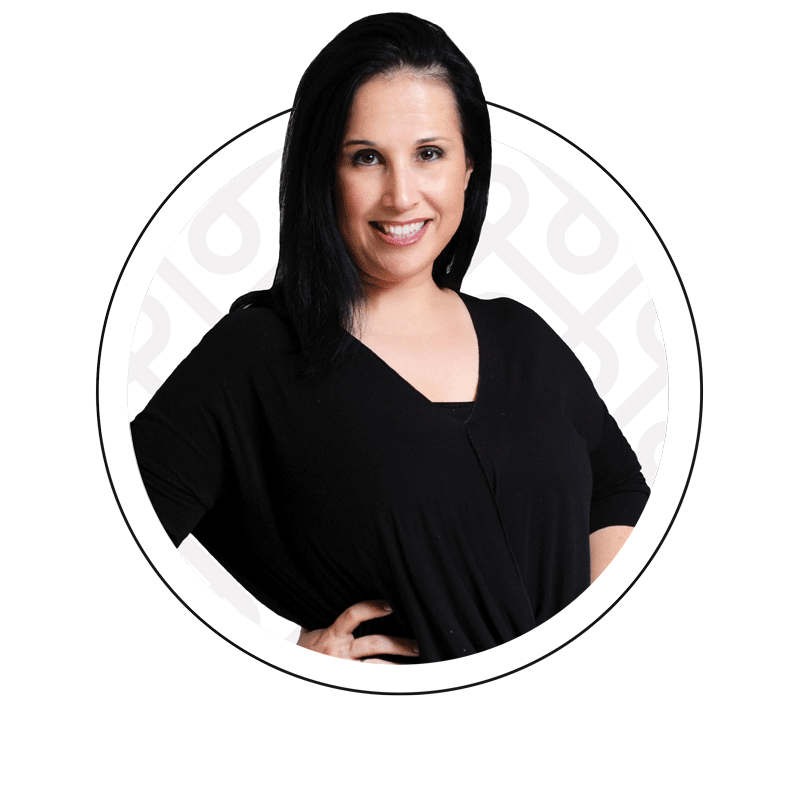 Trained in optometry and ophthalmology assistance, Tania possesses 25 years of experience. She ensures the efficient service of all the departments while taking care of the office accounting. If you hear someone singing, Tania is probably not far away. Isabelle has been working at I SeeOptometry for 10 years. She graduated as an optometry assistant in 2009. Since then she has been Dr. Martineau and Dr. Kelcher’s right hand. During your visit, you will recognize her professionalism and courtesy. Kim is an asset to the team. Always smiling, rain or shine, she responds to all your questions. On top of being our specialist in visual fields, she now has her Optometric Assistant Diploma. She is qualified to perform the advanced analyses that Dr. Martineau and Dr. Kelcher need. Diploma in hand since 2005 from L’Optique-Lunetterie France, Gwladys crossed the Atlantic Ocean to serve you. 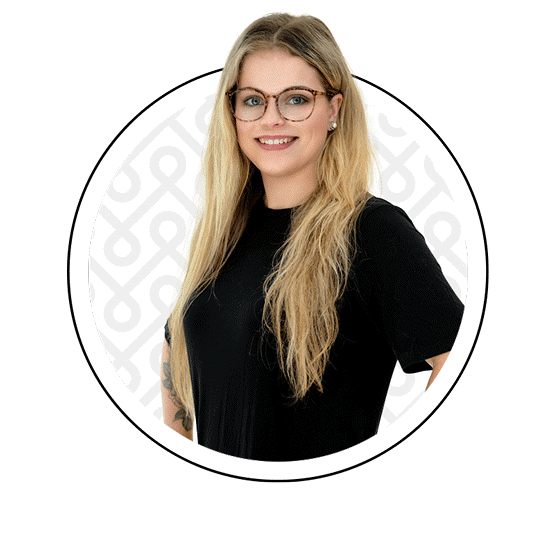 Her experience and her taste in fashionable frames allow her to expertly guide you to the finest look in eyewear, always with a smile. 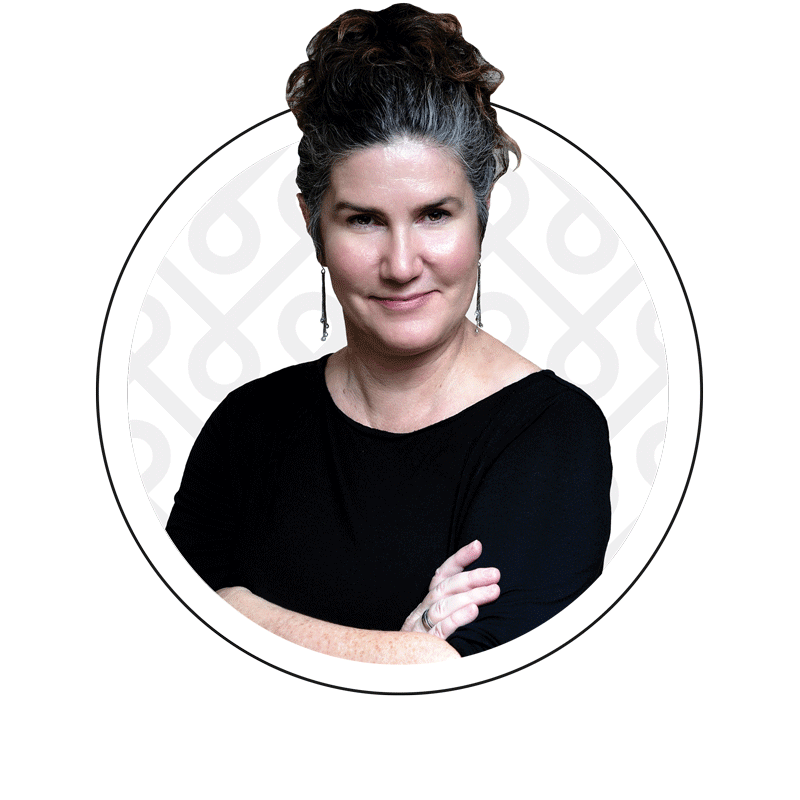 Katherine joins the I See team in the Spring 2018. Her kindness, ever present smile are notice at the reception desk. She is a fast learner, making her quickly an indispensable team member in a short time. Her administrative knowledge makes her an excellent addition to the general administration and accounting of the office. 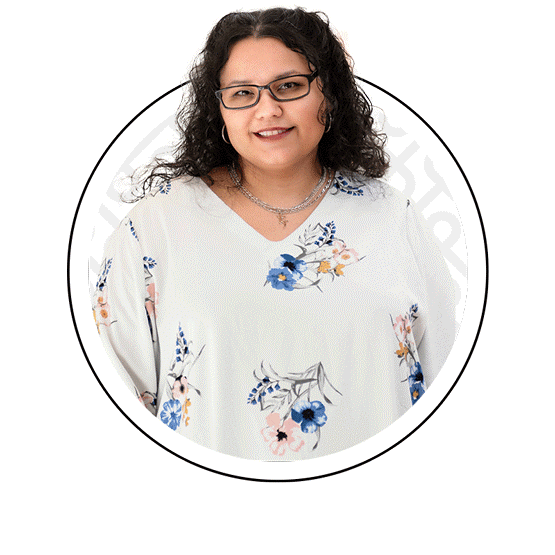 Giselle has nine years of experience working in client service that became a passion and leads her to work in the reception as well as an assistant. 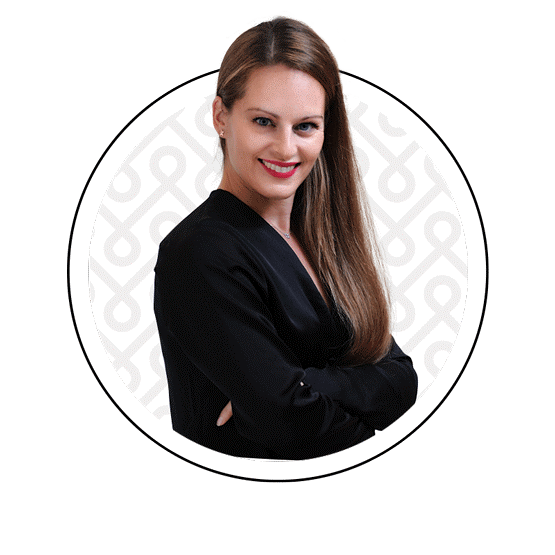 With a bachelor's degree in Biology, she performs visual fields and is the support for the assistant`s team as well at the reception. Besides, she is a native Spanish speaker.